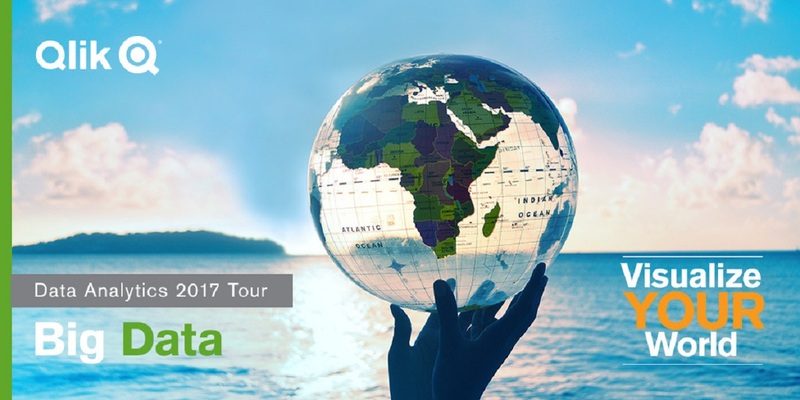 The Visualize Your World Tour concluded this month with over 21,000 data enthusiasts visiting one of 30 cities around the globe. For people new to Qlik Sense we offered sessions on how to build an app, as well as instruction on exploring data, sharing it with others and taking advantage of the associative engine. For more information about the associative difference, please check out our latest demo. Making its debut at VYW 2017, the Qlik Race Game (QRG) was a very popular attraction. 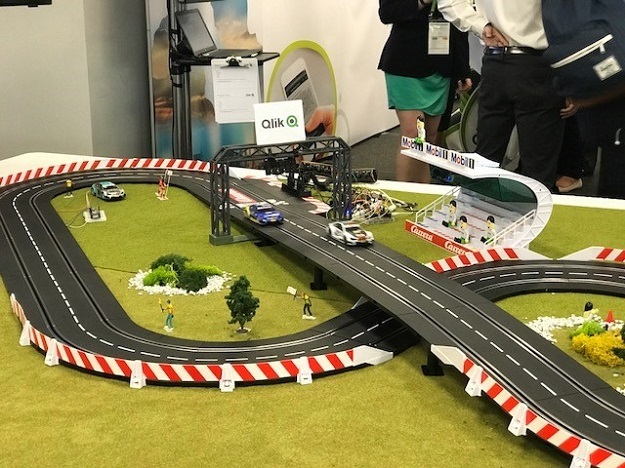 The QRG is an Internet of Things (IoT) based game that that enables participants and bystanders to be introduced to Qlik and all its technologies by gamification of a slotcar racetrack together with IoT devices, Qlik Sense and web technologies. One of the best parts of any company event is hearing from the customers and how they overcome their business obstacles with data analytics. This tour did not disappoint, as there were an abundance of customer stories from customers such as Heineken, Air Europa, and Johnson & Johnson, to name a few. Also, be sure to check out the Visualize Your World Virtual Event to see what other data insights are being shared! Enjoy this collection of images from the tour and hope to see you next year!